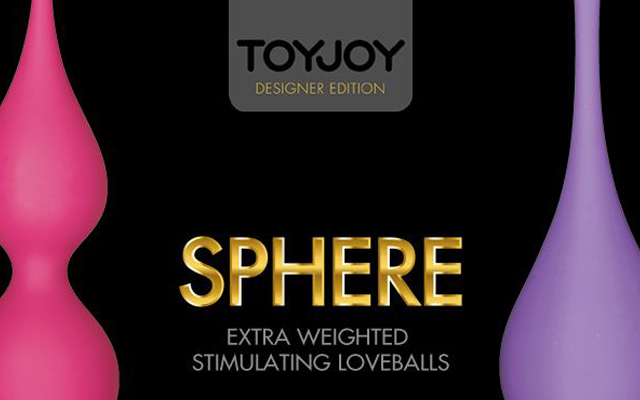 Scala Playhouse has announced it has added stimulating love balls to its ToyJoy Designer range. The company says its Sphere products have been specially designed to train the pelvic floor muscles and give a pleasant, stimulating feeling. Sphere I contains one love ball of 55 grams to stimulate and train the pelvic floor muscles, while the two-ball Sphere II, which weighs 140 grams, is said to have a more intense effect. Scala says the high quality silicone shells of its Spheres result in a toy that feels soft to the skin while delivering a luxurious experience.